Highlighting adds the illusion of depth, volume, and texture to hair. The process involves coloring selected hair strands to add lighter or darker “highlights,” depending on the client’s desired look. Our stylists specialize in highlight color selection that complements a client’s natural look (color of your skin, eyes, hair). Our stylists ensure that highlights look natural. Coloring has existed for decades and it is popular among women, as it is often associated with beauty and femininity. 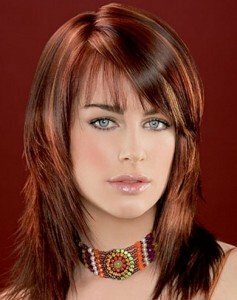 One benefit of hair coloring is that it acts as a natural conditioner, making hair shiny and strengthening the hairs roots. Healthy hair is composed of 95% protein, and 3% moisture and trace elements, and 2% natural lipids. Maintaining this balance is essential to preventing and repairing damage. UV exposure, flat irons, and blow dryers strip natural lipids, leaving hair brittle, weak, and unmanageable. To help maintain the ideal balance, treatment is recommended once every six months. Hair is one of the most noticeable features and our it often influences how we feel about ourselves. Art ‘n’ Illusion Salon & Photography Studio creates beautiful hairstyles that are sure to make clients feel great. 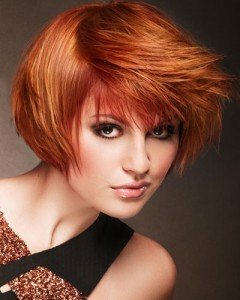 Our stylists specialize in providing hairstyles and color suited to each individual. Regular manicures and pedicures are extremely beneficial to the health of your nails, hands, and feet. Manicures and pedicures are relaxing and serve as a good source of stress relief. Hands and feet are probably the two most hardworking parts of a body, and they definitely deserve to be pampered. 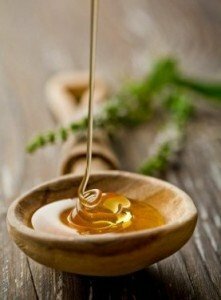 Waxing, a convenient and healthy alternative to shaving with a razor, results in silky and smooth skin that glows. Wax doesn’t contain harsh chemicals and it does not expose skin to ingredients that could have a harmful effects. Since, in most cases, hair doesn’t re-grow for three to eight weeks (a full two months), many clients find it to be a convenient alternative to shaving – and a great reason to ditch the shaving cream and razor.